First-party fraud will be responsible for an estimated $28.6 billion in credit losses for financial institutions around the globe by 2016. Banks can significantly reduce their levels of bad debt and collections expenses by specifically targeting first-party fraud. Advanced network analytics with real-time screening is the key to early detection and prevention of risk threats before they result in large losses. 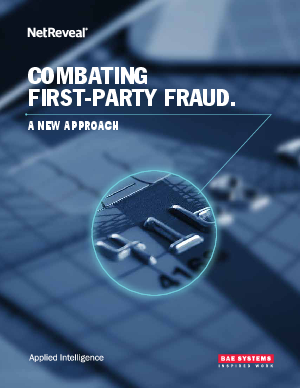 Read more about combating first-party fraud and emerging best practices here.